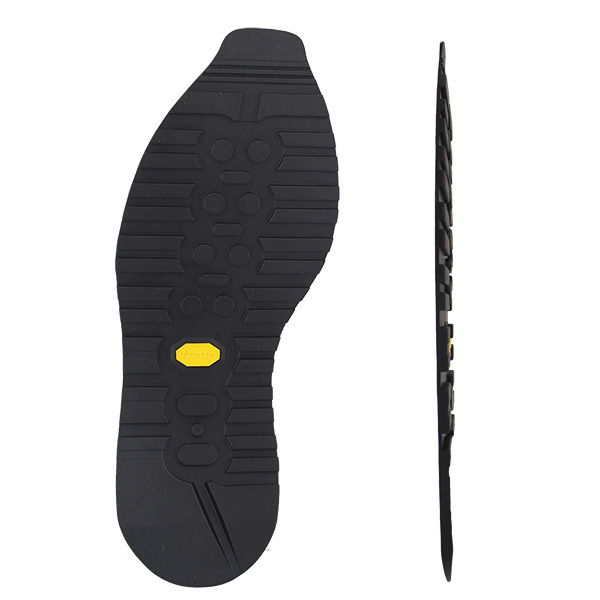 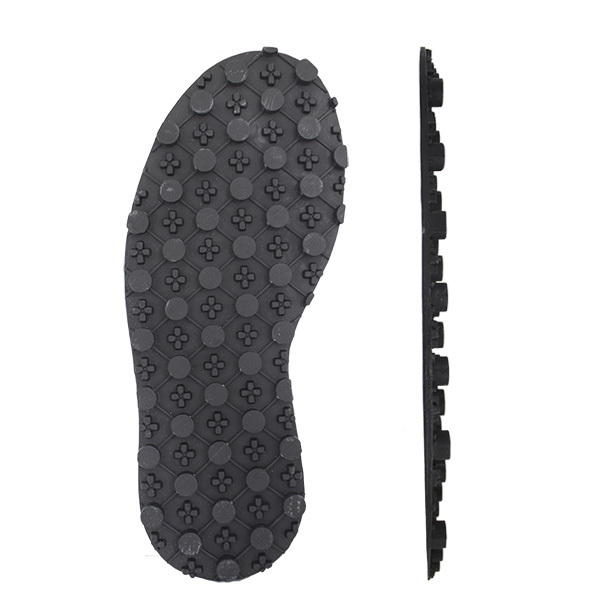 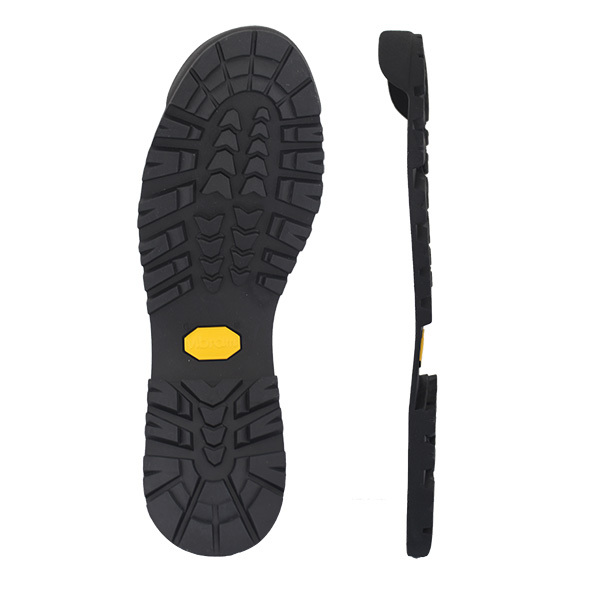 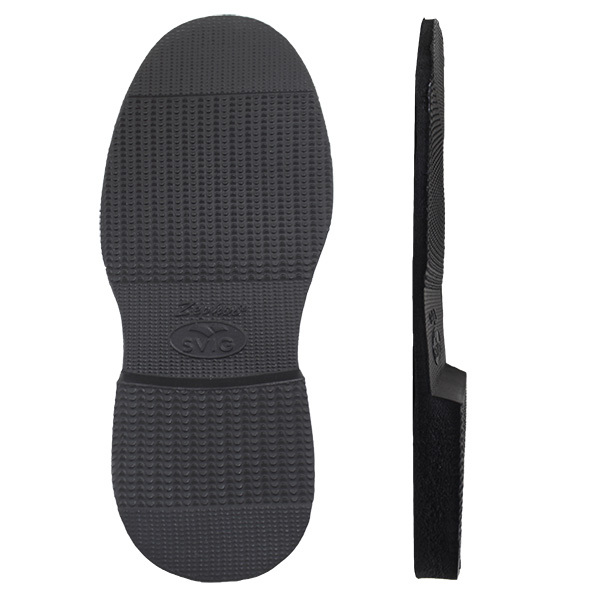 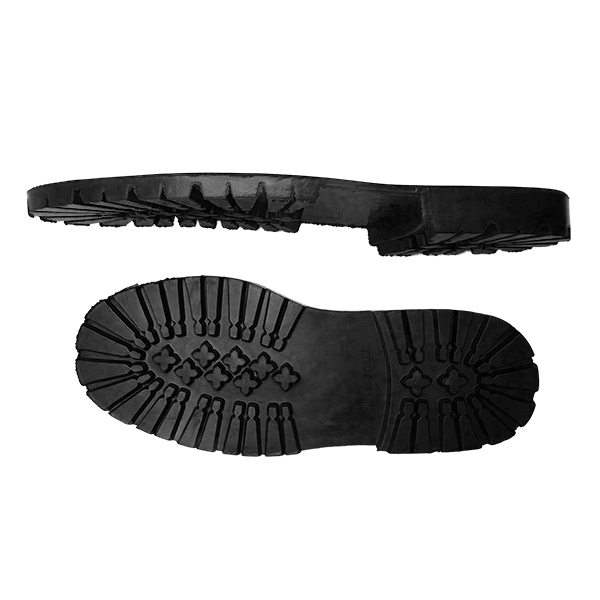 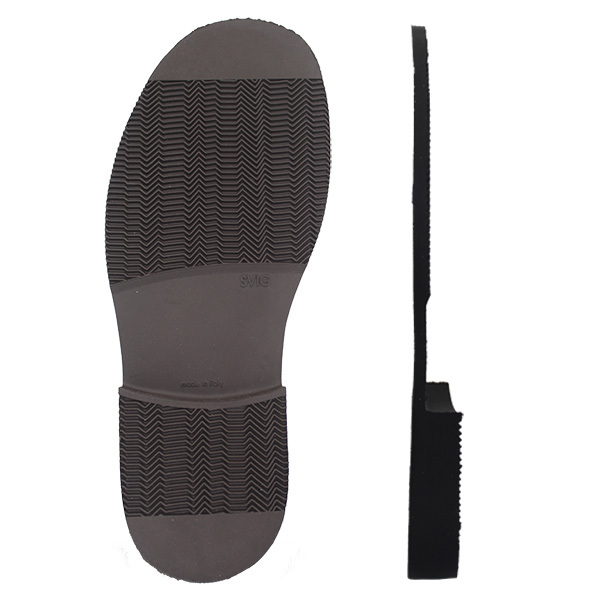 The K93 is a solid rubber, commando style unit sole which has a decent, chunky tread. 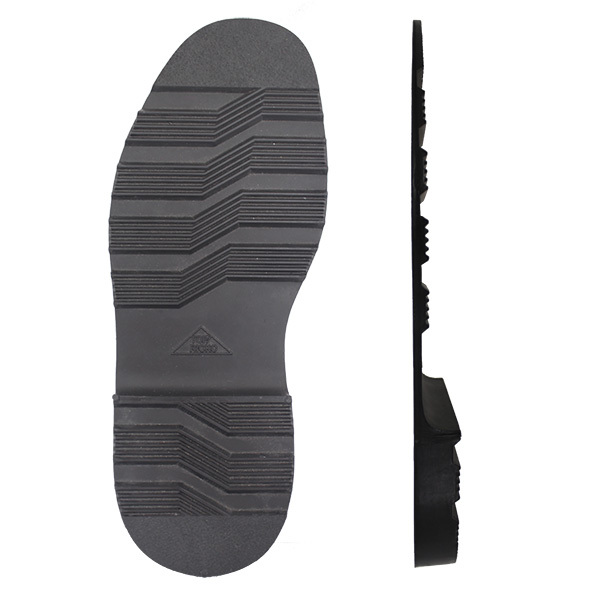 10mm thick at the sole and a 23mm thick heel. 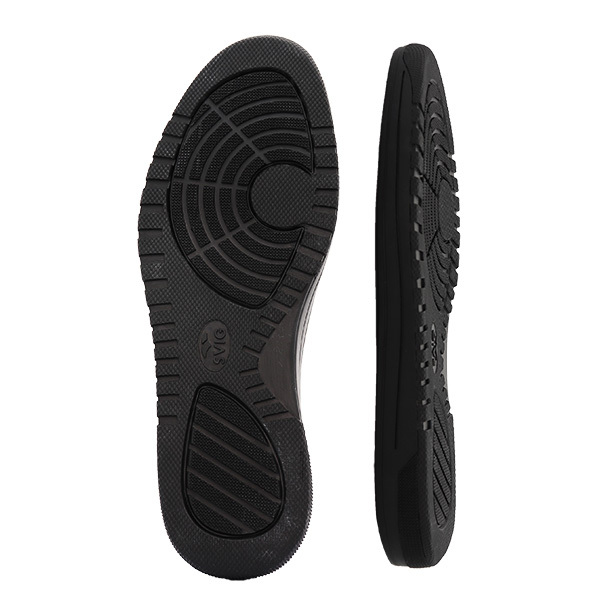 Available in Black or Brown and a variety of sizes.